Many pagans believe in reincarnation - the idea that we have lived not just once, but several times before. Some theorise that each time we are reincarnated, we have the opportunity to learn and experience something new. But things that happened to us in our past lives can carry on affecting us. 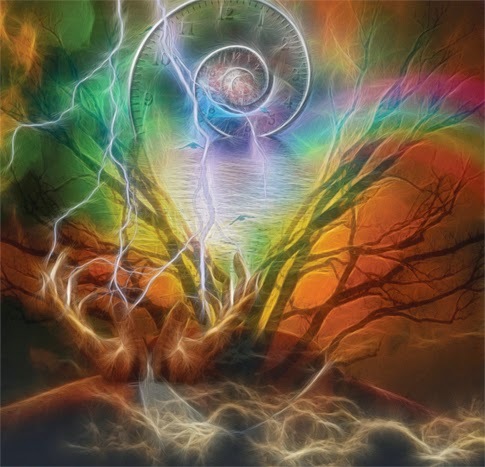 Some claim to have very clear memories of past lives and know what they have learned from their experiences, but more often than not we are left with just a vague feeling of something from the past impacting on this life, such as a phobia or an attraction to someone or something. A workshop being held at the Manchester Mind Body Soul Experience by medium Sarah Pickles offers to help people find out about their past lives and put these feelings in perspective. Sarah does not claim to have all the answers but says she can help and guide participants on their own unique research path through past life regression. This interactive workshop will give everyone attending the opportunity to ask questions and discuss various ways to move forward. Sarah has established a reputation as a leading past life regression therapist and says she has seen the positive effects it can have first-hand. You can join Sarah at the Mind Body Soul Experience, Manchester Central on Sunday 11th May 2014.